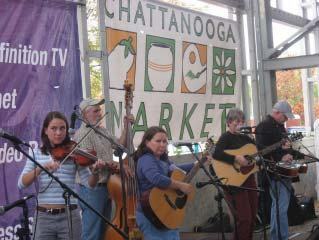 Since its opening in 2002, the Chattanooga Market has evolved into a treasured social and civic institution. 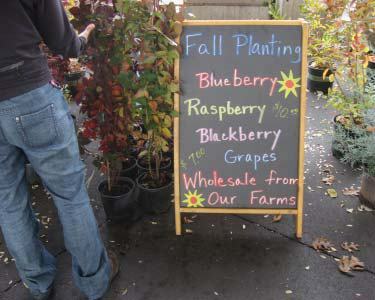 With 300 vendors, it is also the largest producer-only arts and crafts and farmers market in the region. In spite of its popularity, the market had been losing money and its future was in doubt. PPS was hired to develop a three year plan to make the market more sustainable. Our comprehensive approach included extensive research, interviews, surveys and observations of the market in operation. Implement new rent and percentage fees. Recruit new vendors ( artisans, farmers, and prepared food vendors). Strengthen producer-only standards and accountability. Focus more on merchandise- based events and entertainment. Simplify market set-up and closing procedures.